From living spaces and offices to theaters and studios, we’ve mapped out simple, attractive, and affordable sound solutions for your home from start to finish. 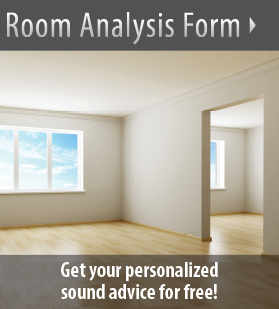 Complete with a free room analysis form, this is your one stop shop for all personal acoustic needs. Learn how to soundproof general working spaces, reception desks, and conference rooms. From small installations for a quieter atmosphere to full on room make-overs for added privacy and improved concentration, our solutions are designed to make your office work for you. Whether you are having band practice or recording in your vocal booth, use Audimute to keep the sound from escaping or keep sound from traveling in with rehearsal and studio space soundproofing solutions! 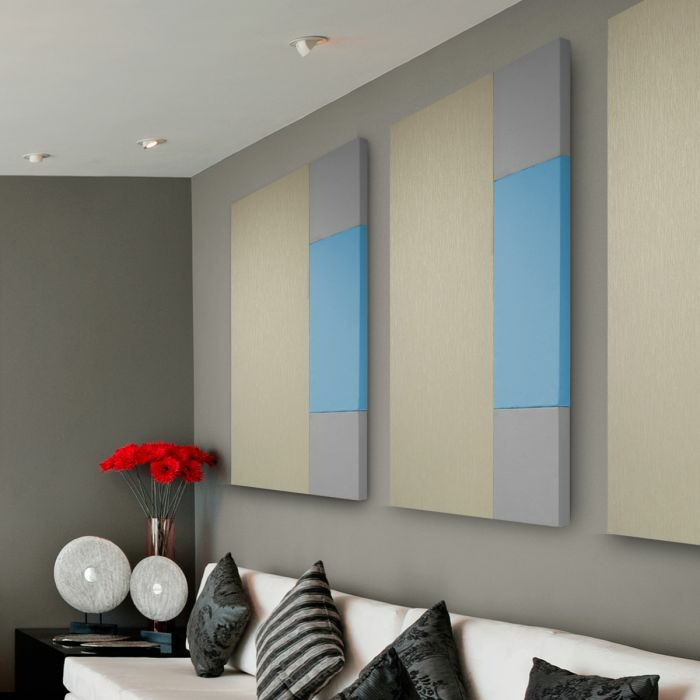 Transform your pet space, whether commercial or residential, with Audimute! 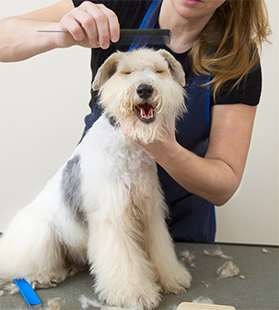 Audimute offers several solutions for your barking dog noise and bird cages. 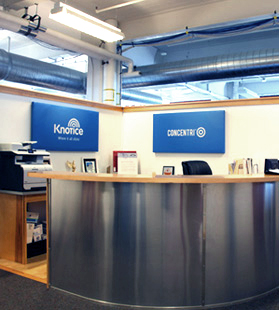 Acoustically treating a commercial space makes for a better sound experience for employees and customers. 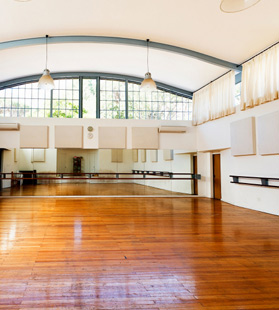 Our Specialists have planned acoustic installations and tips for retail stores, galleries, broadcast stations, dance and exercise studios, video editing suits, restaurants and more. 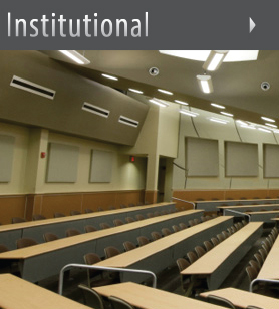 With open layouts and uniquely shaped designs, institutional spaces often face a range of echo and reverberation problems. See how we’ve approached and solved these and other common sound issues in houses of worship, healthcare facilities, performance spaces, classrooms, and more. 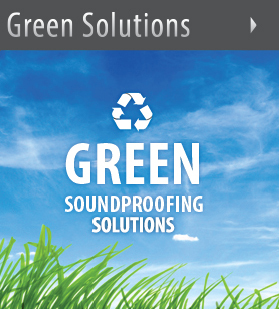 Soundproof your walls, ceilings, floors, windows and door with our application soundproofing solutions. Application solutions will guide you to the best acoustic solution for your room and lead you to the right product needed to solve your acoustic problem(s). See what makes our eco-C-tex acoustic panels the most eco-friendly option on the market--and learn why you should care about green soundproofing.